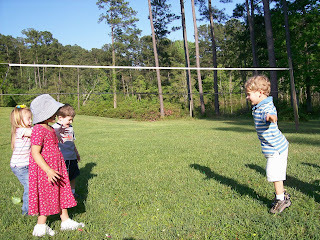 One of the most exciting moments at the MOPS picnic was the throwing of the water balloons. 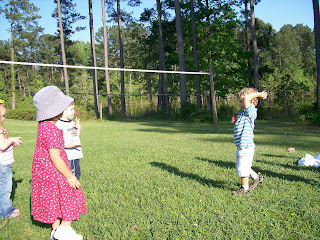 How thrilling to throw a balloon, see it pop, and watch water spurt out everywhere. Dawson was smiles and laughter the entire time. 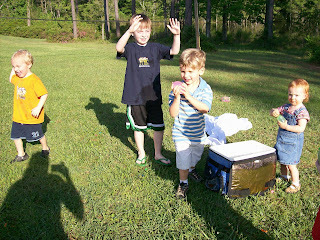 Getting his first water balloon out of the cooler. 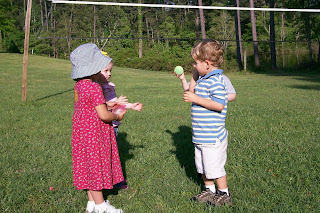 Getting ready to toss the water balloon to Lydia. Going for a long throw to Eli, Lydia, and Maddie. Super excited about another water balloon popping.